Yamaha's presence in the digital piano market has been strong ever since this technology first appeared. 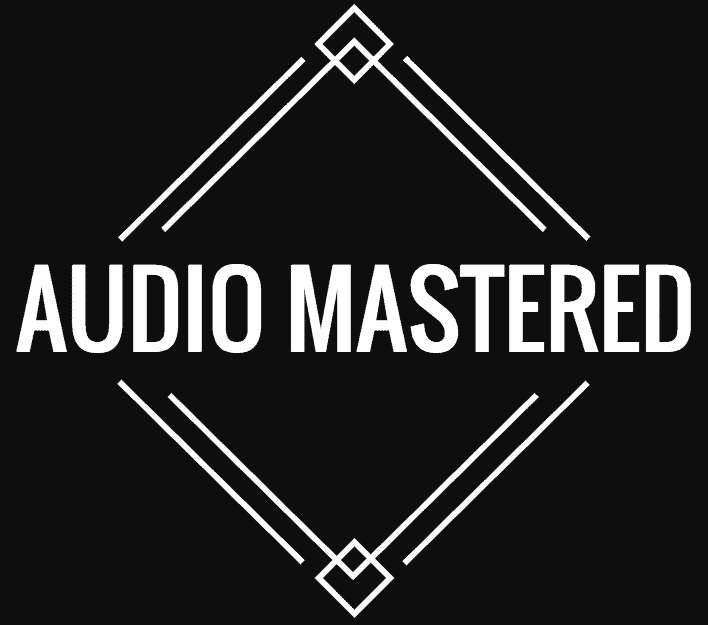 They were always pushing the envelope trying to bring the digital close to the analog in terms of sound quality. However, this doesn't only apply to their high end models. Yamaha P115 is a perfect example of what this brand is offering in the mid range division, and it is quite impressive to say the least. Today we are going to take a closer look at this model and see just how good it actually is. For the most part, P115 is the evolution of Yamaha's famous P105 series. Seeing how many companies are only recycling their existing designs these days, many were waiting to see if same was the case with P115. Fortunately for us, it wasn't. The two models are still relatively similar, but the newer one brings a whole variety of important upgrades which make it a great choice for both intermediate users and professionals. This is the type of digital piano you would want to have at your side if you are gigging often. One glance at the features reveals everything. If we had to summarize the main strong points of the P115, we would boil it all down to two particular things. The first is the implementation of Yamaha's Pure CF sound engine. The engine itself is a work of art. We are talking about a very complex design that has taken Yamaha quite some time to perfect. The result is a piece of software that is capable of reproducing acoustic piano quality rather well. Luckily for us, this claim is easily tested. The main preset of the P115 is Yamaha's CFIIIS 9' concert grand piano. By itself, this model is pretty hard to sample due to its massive tone and an abundance of overtones. However, thanks to the meticulous work of Yamaha's engineers and the generosity of the CF sound engine, CFIIIS 9' sounds borderline authentic. Add to that the incredible 192 polyphony and you can already figure out what P115 is capable of doing. 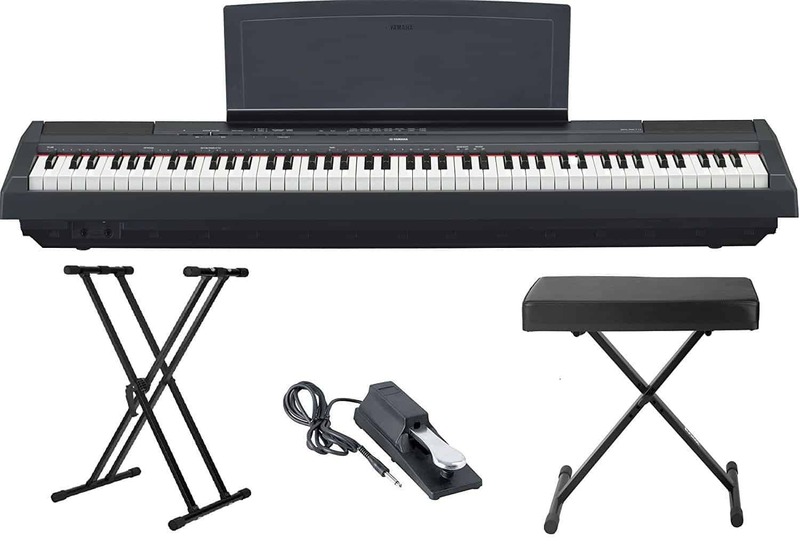 The second thing that defines this digital piano is Yamaha's GHS weighted keys technology. Mimicking velocity and sensitivity of acoustic piano keys has been the bane of digital piano's existence forever. While it would be rather arrogant to say that GHS nails it completely, this technology definitely narrows the gap. A traditionally trained pianist will feel the difference, but they won't be impeded by this 88 key keyboard. Every nuance and subtle detail you want to put into your music using the keys is possible. Much like other digital pianos, Yamaha P115 is loaded with various presets and other features. You are looking at 14 carefully chosen presets, four types of reverb along with resonance control and more. On top of that, Yamaha P115 also brings a built in rhythm section that features 14 different patterns. How important these auxiliary functions are to a profession is up for discussion, but intermediate players or even beginners will definitely appreciate them. Finally, let's touch upon the overall build quality and design. Yamaha P115 follows the trend of low profile, sleek digital pianos. Just by looking at it you can determine that it's no practice model. More importantly, it is built solid. Those who are looking for a good gigging solution should definitely give the P115 some consideration. This is the type of digital piano that can endure the constant transport, packing and unpacking. All that while still delivering reliable performance. Speaking of which, let's talk about that for a moment. While the specs absolutely look great on paper, the real question is how the P115 performs in practice. Here's where things get interesting. When it comes to its tone and sound reproduction, it is at the very edge of its class. The samples Yamaha used along with that CF sound engine really get the job done. Truth is that this is not a digital piano designed for those who want hundreds of presets. That's what keyboards are for. What we really wanted to know is how does the GHS work in combination with the CFIIIS 9' preset. The answer is not clear cut. If you take things slow, both the sound engine and the weighted keys will keep up with you flawlessly. However, once the pace goes up, you will sense the onset of quality reduction. For the most part, it isn't all that noticeable, but more experienced players will probably feel it. Now, when we say fast paced, we mean from 160 to 200 range. In terms of overall mobility, Yamaha P115 is one of the easier digital pianos to handle. It's low profile design makes it easy to maneuver even on more crowded stages. The weight is there, but it is absolutely manageable. Combined with a lightweight stand, this Yamaha easily serve as your mobile rig. At the end of the day, it is important to understand what Yamaha P115 was designed for. They essentially delivered a solid mid range digital piano that brings enough features to be attractive to professionals. Is it the perfect digital piano? Not really, but compared to its immediate competition, it has the edge. We would easily recommend this model to any user who needs a light, portable and most importantly, solid performing digital piano. While its applications are more geared to wards professionals, Yamaha P115 is a solid choice for beginners as well. It is no secret that some piano tutors won't even take you on unless you have at least a decent digital piano. 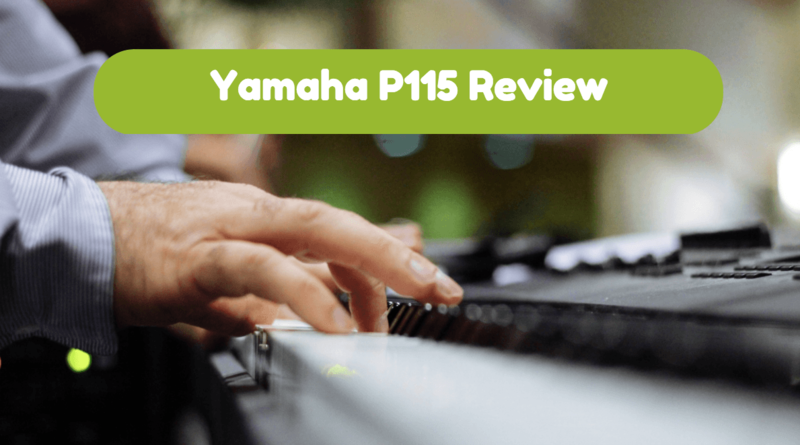 Since acoustic ones are sort of exclusive due to their price, something like Yamaha P115 is a great choice that will give you everything you need. In the end, it is up to you to weigh everything out and make a decision. The only thing we can do is recommend the P115 solely based on its balanced performance.